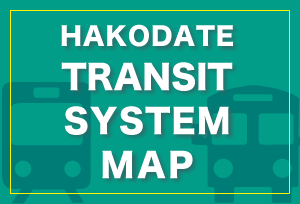 Various forms of accommodation in Hakodate appear in the Michelin Guide Hokkaido ! 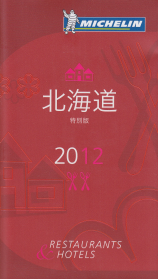 Japanese inn Bourou Noguchi in Hakodate is featured, rating among the best and luxurious in the Michelin Guide Hokkaido 2012 Special Edition. 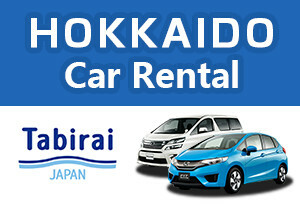 A total of 18 hotels and Japanese inns are compiled. 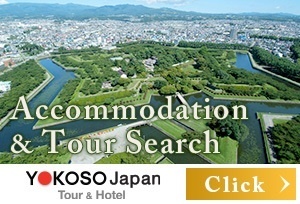 You can choose, according to your preference, from among relaxing hot-spring inns or resort hotels and convenient hotels or business hotels in the downtown area. 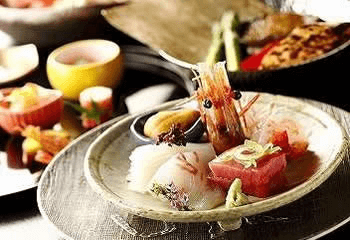 Hotels and Japanese-style inns at the mid-to-top end range offer exquisite dining experiences, featuring ingredients grown locally in the Hakodate region. Many Japanese tourists typically enjoy a dip in the hot springs first, and then change into the yukata provided in their room before having dinner. 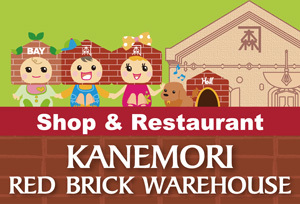 This way, the beer tastes better and the conversation flows more easily! Give it a go! 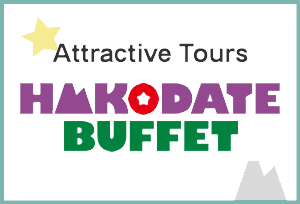 Many hotels and Japanese-style inns in Hakodate are fitted out with large hot spring baths. 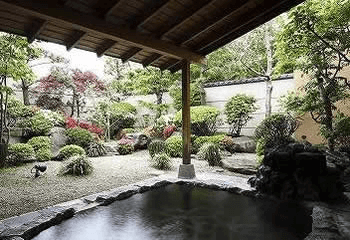 Some offer magnificent views of the ocean or of Japanese gardens from the luxury of the bath. Hot springs are rejuvenating for the body and are also known to be beneficial in combating fatigue, neuralgia, lower back pain, gastrointestinal diseases, gynecological diseases and other ailments. 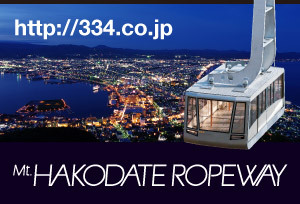 Hakodate is home to the Hotel & Spa Resort “La Vista Hakodate Bay,” which was selected by TripAdvisor as Japan’s best “hotel for delicious breakfasts” in 2012. 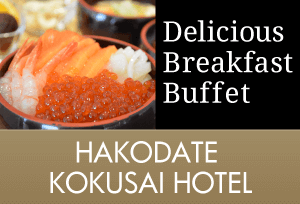 Many hotels offer buffet-style breakfasts which allow guests to choose what they would like to eat from a range of Japanese and western dishes created using Hakodate’s freshest ingredients. 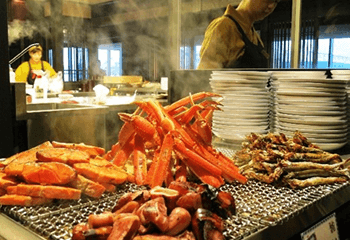 A Japanese breakfast is the standard fare at Japanese-style inns.